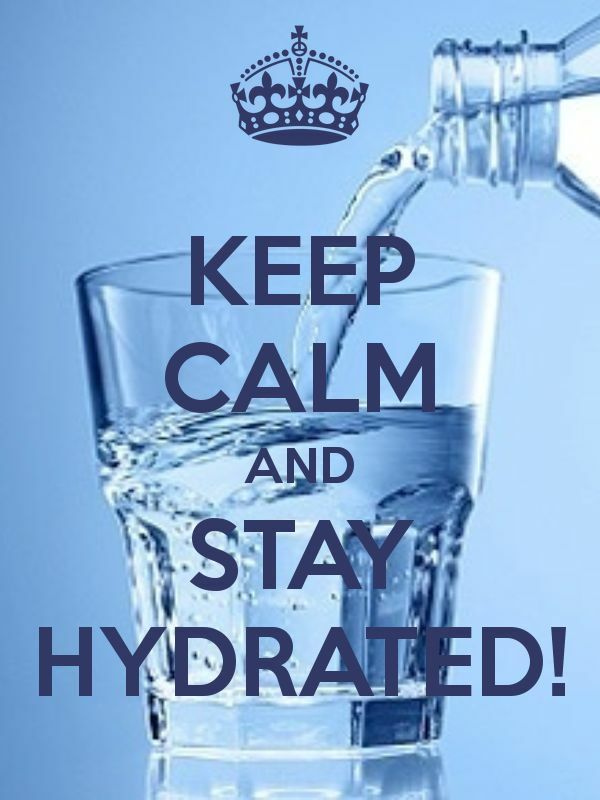 There is a very strong correlation between age-related circumstances and dry mouth. As people get older, they tend to take more medicines. Half of all Americans aged 60-plus take three or more prescription medicines on a regular basis, and medication is one of the leading Dry Mouth causes. Likewise, older individuals are also more likely to suffer from cancer and Sjögren’s Syndrome, both of which are major causes of dry mouth. The more medications you take, the more likely you are to suffer from chronic Dry Mouth. One of the leading and unexpected Dry Mouth causes is over-the-counter cold remedies and antihistamines. Additionally, commonly prescribed medications like Anti-depressants, beta-blockers, anti-hypertensives and diuretics can all be causes of Dry Mouth. For a list of conditions whose medications often lead to Dry Mouth (Xerostomia), click here. Dry Mouth is one of the major symptoms of Sjögren’s Syndrome. Sjogren’s Syndrome is a chronic autoimmune disorder, in which the body’s immune system malfunctions and attacks the body’s tear and salivary glands. The capacity to produce tears and saliva is drastically decreased and the result is chronic dry eyes and mouth. The syndrome is common among elderly people 60 years of age and above and mostly affects women. Almost 4 million people in America are diagnosed Sjogren’s syndrome every year and women are 9 times more vulnerable than men. To learn more about Sjögren’s Syndrome and Dry Mouth, click here. Uncontrolled diabetes can cause increased urination or an underlying metabolic or hormonal problem, which can then lead to Dry Mouth. Dry Mouth is a fairly common symptom of Diabetes. Click here to see other warning signs of Diabetes. Head, neck, and oral cancer patients rank Dry Mouth as one of their most distressing symptoms. Chemotherapy and Radiation are the direct causes of Dry Mouth as it adversely affects the salivary glands. If saliva glands are radiated they will never regenerate and patients never fully regain their salivary flow. 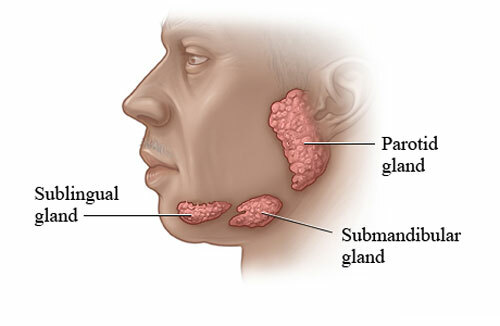 For more info on Head/Neck/Oral Cancer and dry mouth, click here. Many medications used to treat Parkinson’s disease commonly cause Dry Mouth. The symptoms of Dry Mouth cause added and unnecessary discomfort to sufferers of Parkinson’s disease. Additionally, swallowing food can be very difficult and dangerous because of the dry mouth and decreased function in swallowing muscles. Click here for a very informative article from the National Parkinson Foundation. Saliva is produced in 3 types of glands in your mouth. WHY DRY MOUTH IS SUCH A PROBLEM? 1. Increased rate of cavities-Saliva serves to flush the food/drink/debris from the teeth (the body’s natural cleansing method). If the mouth is dry, everything will stick to the teeth. Additionally, the pH of the mouth will stay in the acidic range, causing cavities. 3. Increased infections, like thrush. 4. Difficulty tolerating dentures and partials. 5. Difficulty swallowing, which could lead to choking. This is especially dangerous in those with Parkinson’s, who can also have decreased muscle activity. 6. Altered taste of food. 7. Nutrition and digestion problems. 1. Saliva substitutes-These include Xero-Lube, Salivart, Biotene, Oasis, and Orex. Your pharmacist can also prepare a solution of sodium carboxymethyl cellulose 0.5% aqueous solution (8 fluid oz). These solutions are used as an oral rinse, several times a day, especially at night when the mouth is at its driest. 2. Sipping water frequently all day long and letting ice melt in your mouth. It’s also important to make sure it’s fluoridated water (usually tap water, depending on where you live). Bottled water does not contain the extra fluoride that someone with a dry mouth needs. 5. Humidifying your sleeping area. 6. Saliva flow can be temporarily stimulated by sucking sugarless lemon drops or chewing sugarless gum. (Sorbital-based is good.) Avoid sugared soft drinks, candy, and confections. 7. Good oral hygiene-brushing, flossing, rinsing several times a day to remove the food/drink that adequate saliva would otherwise wash away. 8. Regular Dentist visits-People with dry mouth are prone to get exponentially more cavities, and they grow at a faster rate than in someone with normal saliva flow. A small cavity can turn into a large painful cavity within months. 9. Prescription Fluoride Treatments and Enamel Strengthening Toothpaste can also help prevent cavities. 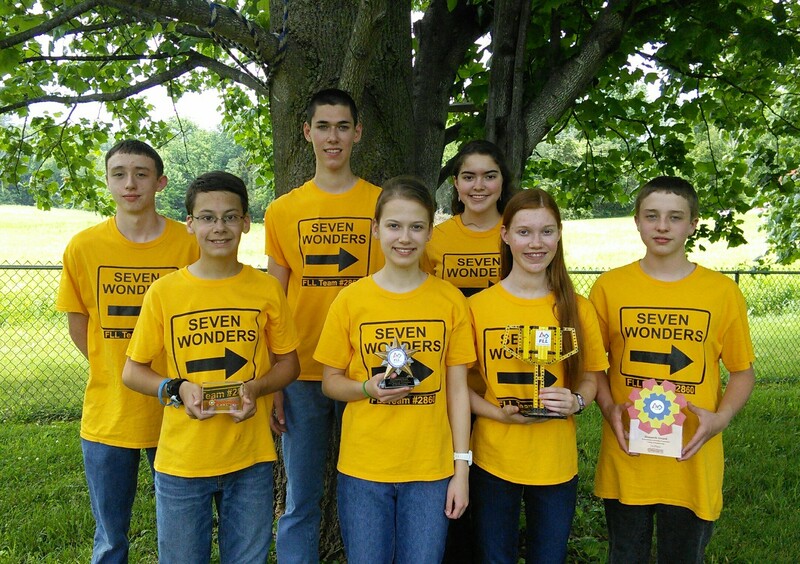 Local Robotics Team Excels in Worldwide Tournament!